Roja is a second-year medical student at Brown’s Alpert Medical School and graduated from Brown with an A.B. in Public Health. She has worked with and advised early-stage ventures and later-stage healthcare businesses ranging from surgical devices and clinical workflow start-ups to pharmaceutical and healthcare AI companies. 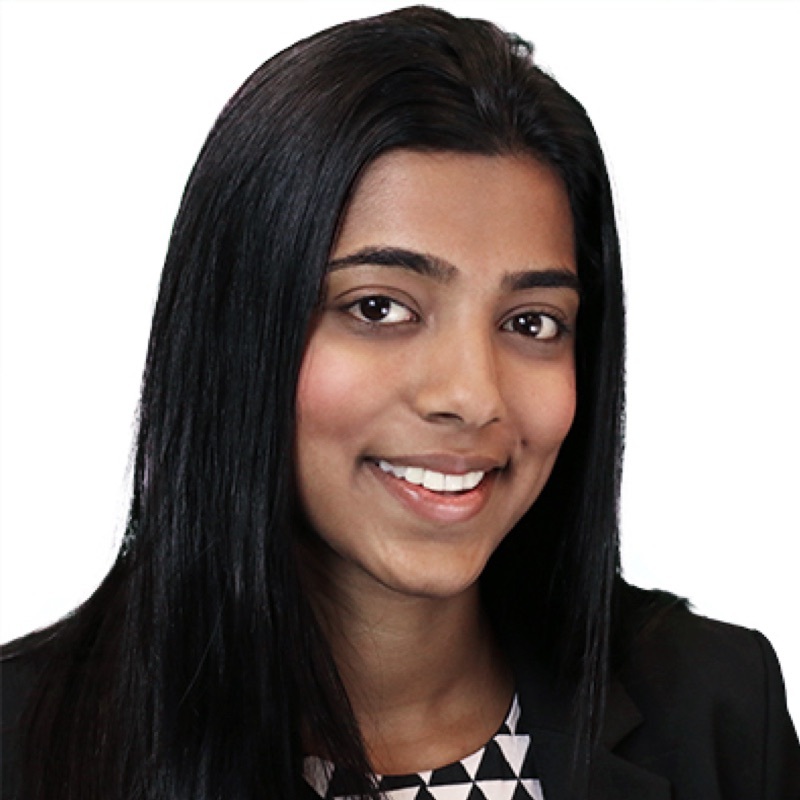 Roja has previously worked at McKinsey & Co. and at FCA Venture Partners, a healthcare VC firm, and is especially interested in the intersection of public health, medicine, and technology. Clinically, Roja has experience with medical research, quality improvement projects, and working with patients in operating rooms and outpatient clinics. She is excited to meet about healthcare entrepreneurship, be it digital health or biotechnology, or more generally, about bottom-up research, sales and marketing strategy, business design, and financing and venture capital. Sign up for office hours here.